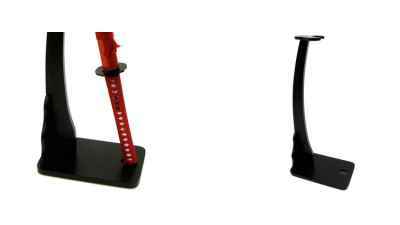 This sword hanger is made to clip onto an existing belt with straps sized to perfect length for horseback carry of your saber. 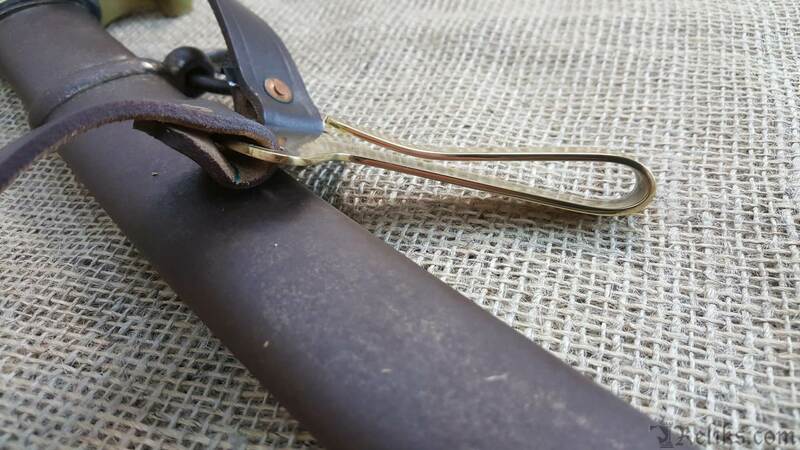 Brass belt clip is 3" long. Brown leather straps thread through scabbard rings and are secured with brass buttons. 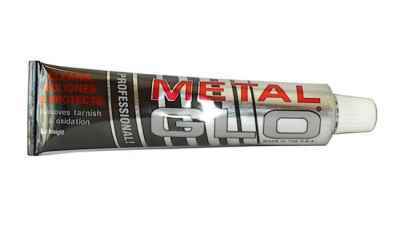 Perfect for most cavalry styled scabbards with rings and can be easily customised to fit. 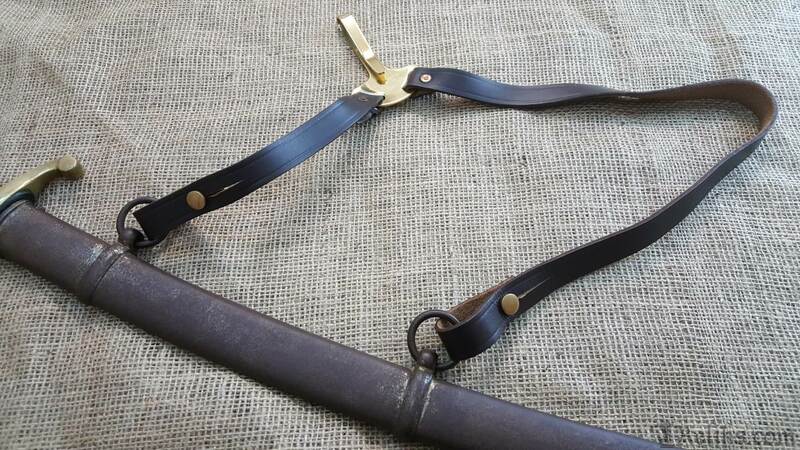 Cavalry Sword Hanger - This sword hanger is made to clip onto an existing belt with straps sized to perfect length for horseback carry of your saber. 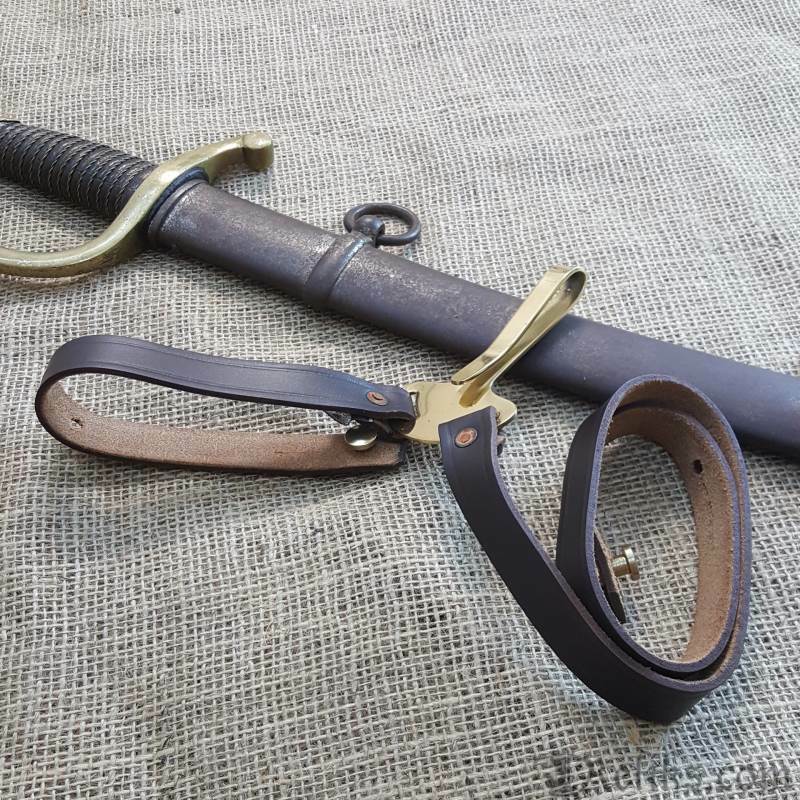 Saber Belt Hanger - Perfect for most cavalry styled scabbards with rings and can be easily customised to fit. 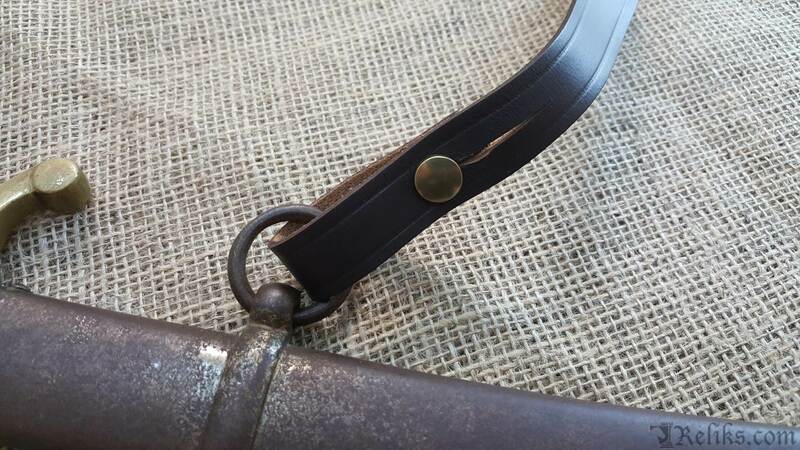 Cavalry Sword Rings - Leather straps thread through scabbard rings and are secured with brass buttons. 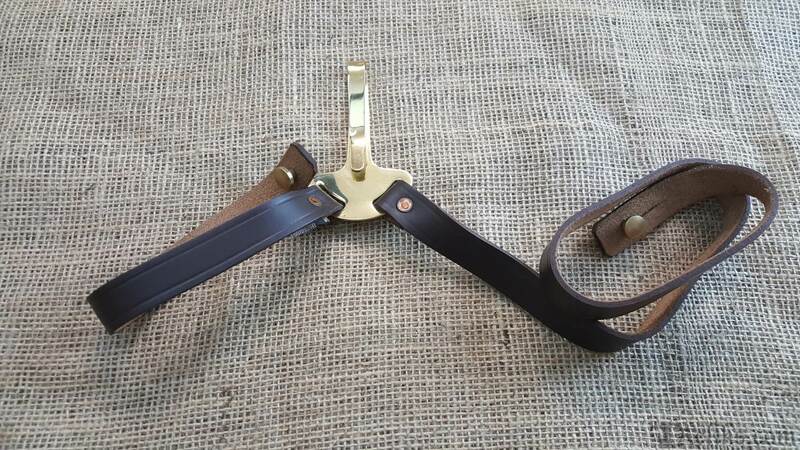 Sword Hanger Clip - Brass belt clip is 3" long. Sword Hanger - Brass and brown leather hanger designed for sabers.